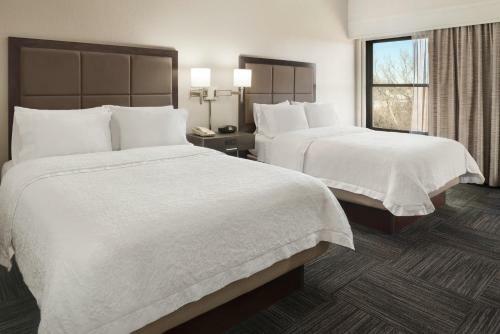 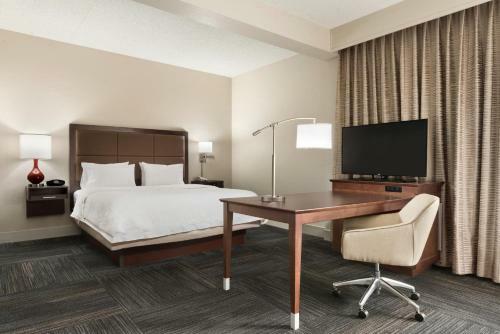 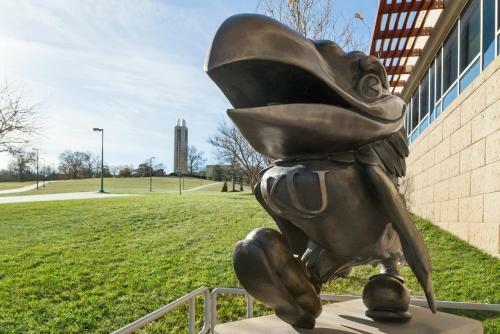 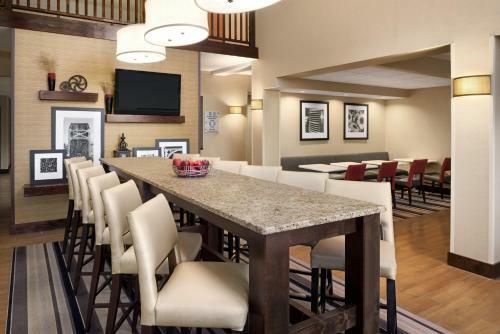 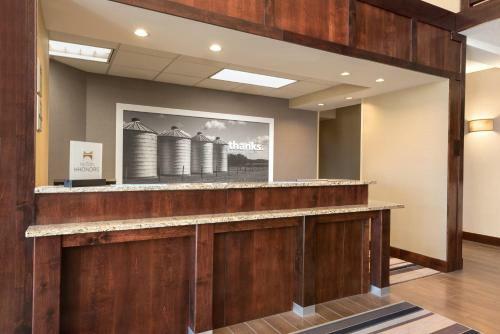 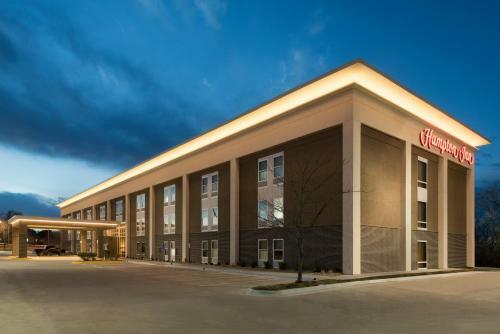 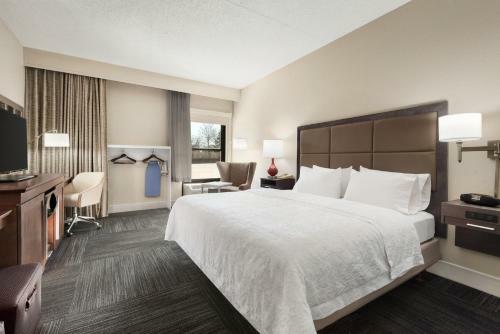 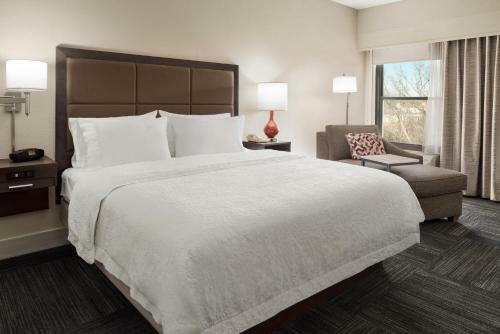 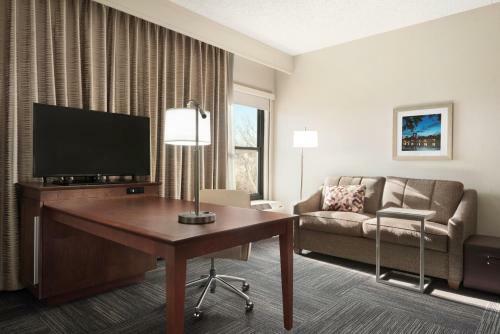 Surrounded by music venues and restaurants, this hotel is a 5-minute drive to downtown Lawrence and the University of Kansas. 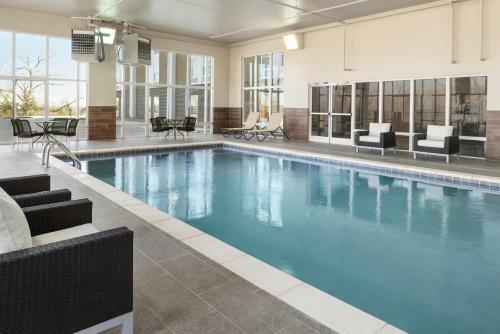 It features an indoor pool with jacuzzi and a gym. 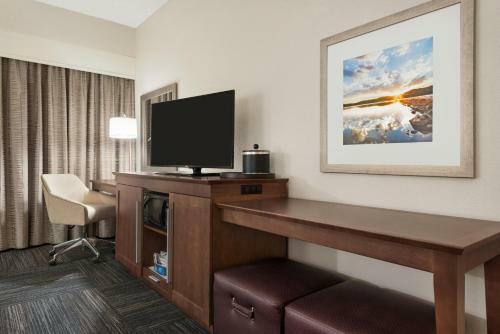 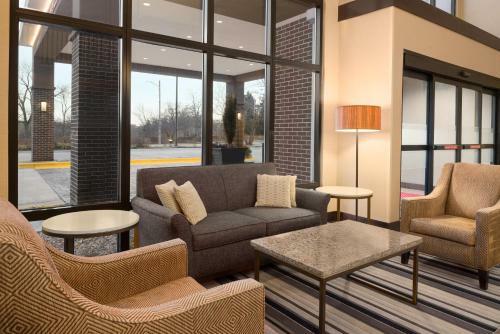 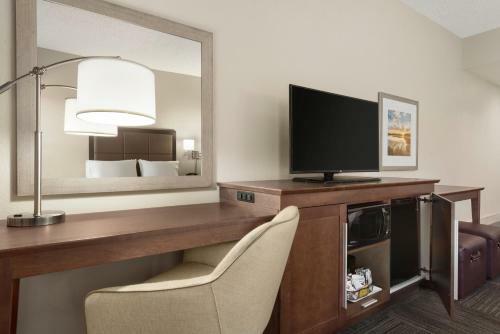 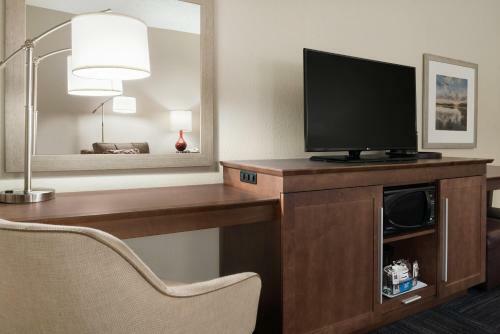 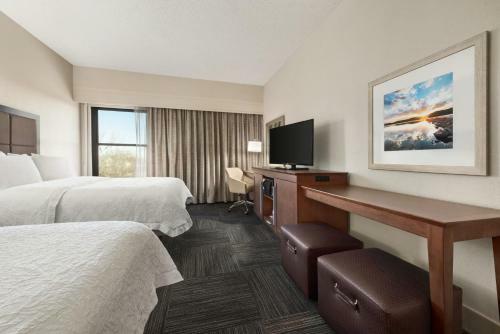 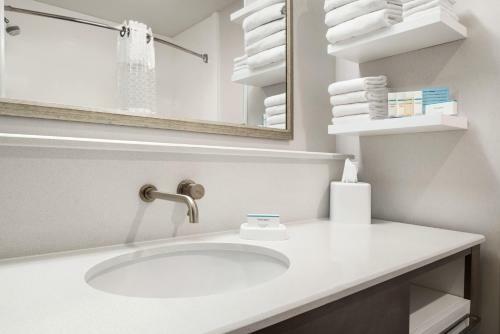 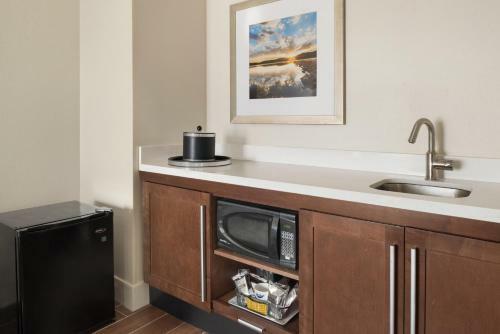 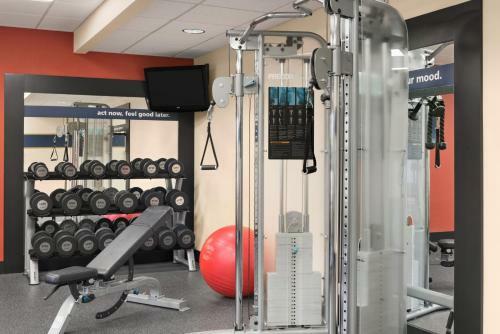 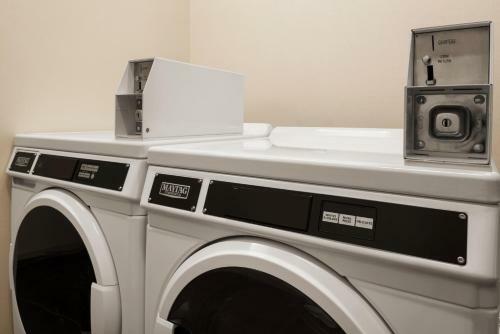 37-inch flat-screen TVs and free Wi-Fi are featured in all Hampton Inn Lawrence’s rooms. 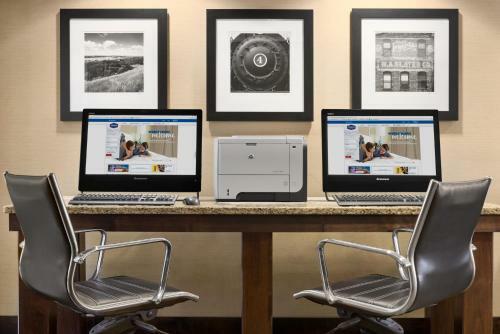 They come with a fridge, a tea/coffee maker and a large work desk. 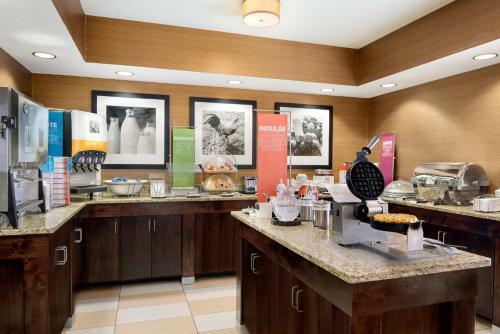 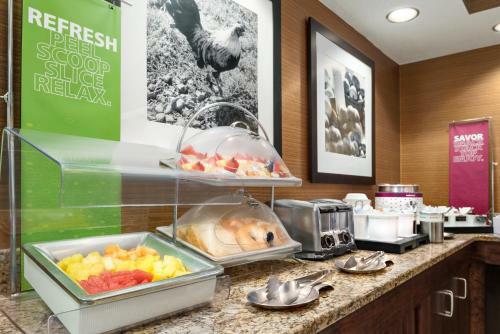 An expansive hot breakfast is served each morning at Lawrence Hampton Inn, and breakfast bags can be requested, if you are in a hurry. 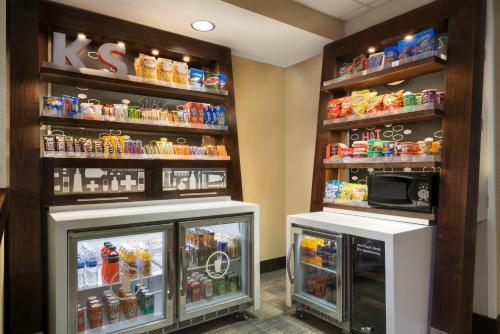 There are also vending machines for 24-hour drinks and snacks. 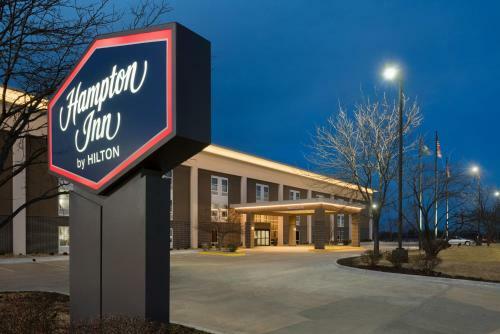 For some outdoor activity, Alvamar Golf Course is about 1.5 miles from the Hampton Inn Lawrence. 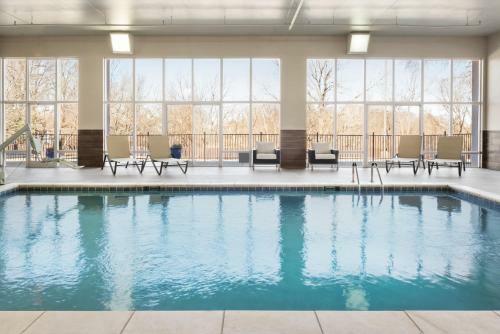 At Clinton Lake, a 20-minute drive away, guests can enjoy fishing and boating. 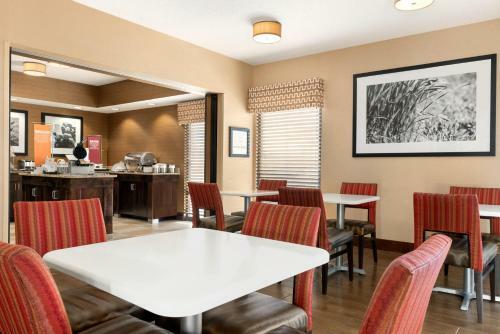 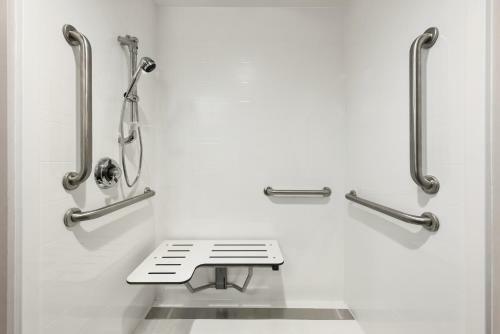 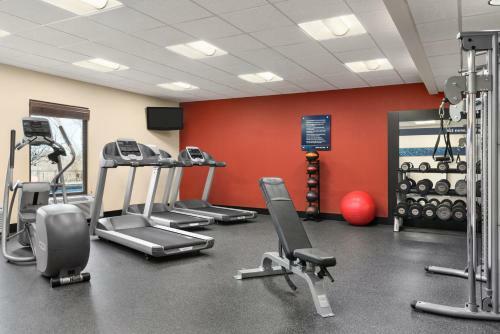 the hotel Hampton Inn Lawrence so we can give you detailed rates for the rooms in the desired period.